Registered nurses are the largest healthcare occupation, with 2.8 million RN jobs in 2014. It’s no wonder that nurses are so often referred to as the “beating heart” of healthcare. As the industry goes through some rapid changes, it’s important that nurses are able to adjust and adapt to meet the needs of the patients they serve. Here are four current healthcare trends that are affecting nursing professionals. There is a higher demand for patient care than ever before. This is due to the aging baby boomer population and healthcare reform. First, older individuals generally need to be treated for more chronic conditions, and people are living longer, too, making for an increased number of patients who require care at any given time. Secondly, with recent healthcare reform in the United States, more people in general have gained access to healthcare than ever before. Having more patients means needing more nurses, making it a good time to be in the field, but also a challenging one. Healthcare professionals serve a diverse population of patients, and in recent years, it has become a heightened priority to diversify the healthcare workforce provide quality, culturally competent care to this population. The nursing field has made some strides in this area, but statistics show that there is still more to be done. According to a 2013 survey, nurses from minority backgrounds represented 19 percent of the RN workforce. Another survey from the U.S. Census Bureau showed that around 10 percent of registered nurses are men, an increase from previous years. Nurses in today’s workforce have already shifted toward using more technology in their position. 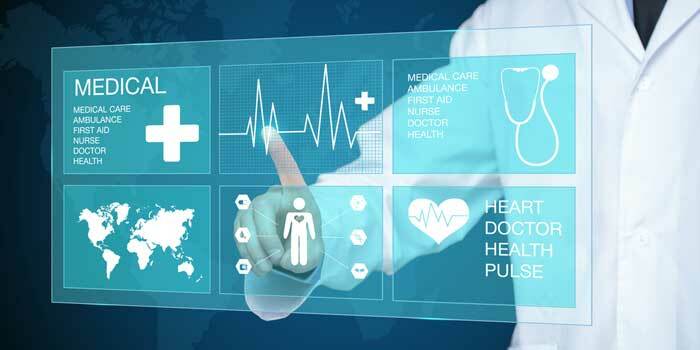 But continued advances will require them to become even more tech-savvy and learn to use new tools as they are adopted by healthcare facilities. The need for nurses with higher levels of education is growing. Research has shown that having a highly educated nursing staff leads to better patient outcomes, and for hospitals looking to achieve magnet status, hiring nurses who have earned their bachelor’s of nursing (BSN) is necessary. According to the American Association of Nursing (AACN), nearly 79 percent of nurse employers strongly prefer nurses with their BSN. Meanwhile, the Institute of Medicine has made a call for the proportion of nurses with BSNs to increase from 50 percent to 80 percent by 2020. This shift has encouraged many working RNs to enroll in RN to BSN programs to completed their bachelor’s degree.